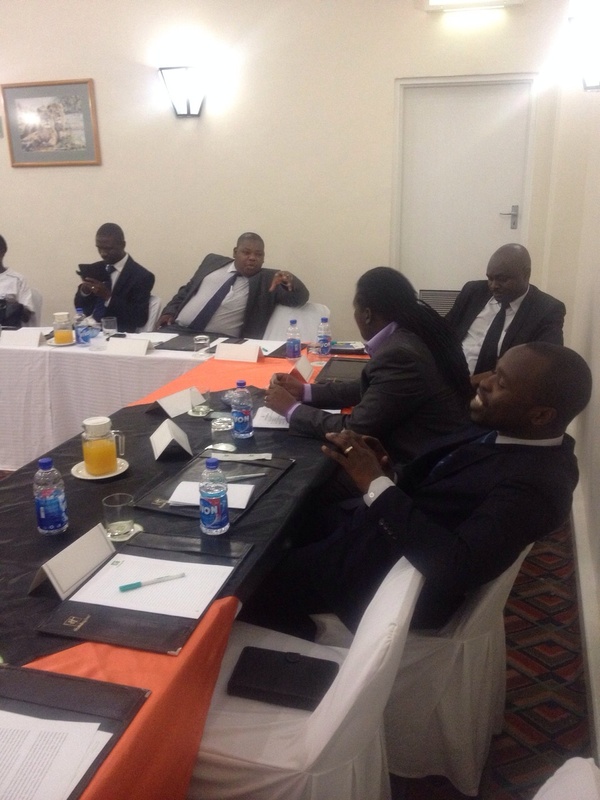 IBJ Zimbabwe Fellows, Innocent Maja and John Burombo, hosted a roundtable discussion on 12th September 2014 to address the issue of corruption in the criminal justice system. The roundtable was paticularly focused on how lawyers have contributed to its growth and what can be done to reduce this scourge in the system. 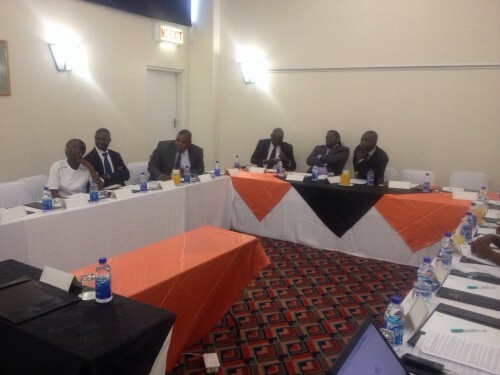 The legal practitioners and members of the Law Society of Zimbabwe who participated in this open discussion agreed that corruption had become rife in the criminal justice system and that lawyers had somewhat contributed to this by turning a blind eye to its occurrence and seemingly accepting it as normal. The participants agreed that the main causes of the rise of corruption in the system included: poor remuneration for legal practitioners and other key justice stakeholders, general decline in morals and ethics, a culture of greed and self-enrichment, poverty, and abuse of power by state officials. They then identified the damage done by this system of corruption as including loss of public confidence in the system, loss of the public confidence in lawyers, justice being compromised, lawyers becoming incompetent and lazy, and the legal process becoming expensive due to payment of bribes. 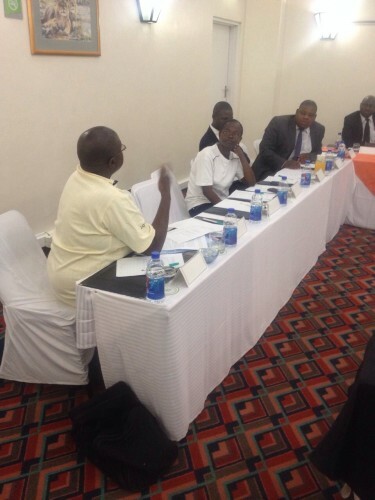 The participants agreed that the problem of corruption within the system was bigger than individual lawyers. Thus, the recommendation was made that lawyers act as a single body to challenge the problem using the Law Society and other organizations like International Bridges to Justice. They also made other recommendations to deal with the problem, which included compulsory continuous legal education for lawyers, the Law Society taking a decisive stance against members engaging in corruption, improvement of remuneration, particularly for junior lawyers, and running awareness campaigns against corruption. The participants expressed gratitude towards IBJ for hosting the discussion; with one participant commenting that the event had dealt with “more issues that expected” and another saying it was “an enlightening event”.